What you need to know about Vitamin C | Food, glorious food! 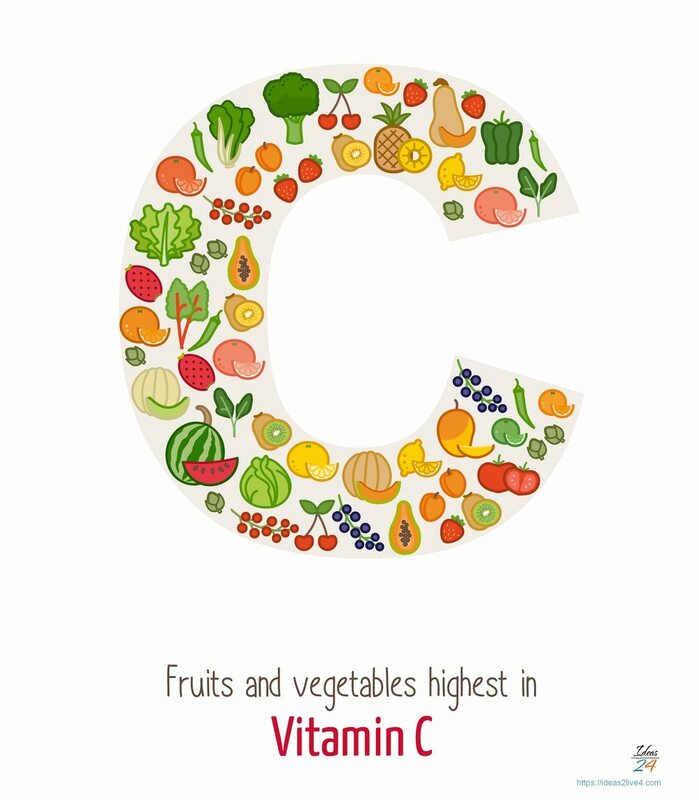 Vitamin C, or Ascorbic Acid, is essential for proper growth and development. It helps maintain the health of connective tissues such as blood vessels, bones, and skin. But perhaps the most widely known function of vitamin C is its ability to stimulate the immune system. Ascorbic Acid plays various roles in the human body. It is essential for the synthesis of collagen, norepinephrine, and carnitine. Collagen is a very important component of blood, bones, tendons, and ligaments; norepinephrine is a neurotransmitter that regulates brain function and affects mood; and carnitine helps convert fats to energy. Vitamin C is known for its antioxidant properties. It blocks damages to our DNA caused by free radicals. When these free radicals build up inside our body, they speed up the aging process and increase the risk of heart disease, arthritis, and cancer. Nowadays, people use vitamin C to prevent conditions such as the common cold, arthritis, back pain, gum problems, bronchitis, acne, stomach ulcers due to bacterial H. pylori, dysentery, and tuberculosis. It is also used in the treatment and management of glaucoma, heart disease, diabetes, stroke, hypertension, and hypercholesterolemia. Vitamin C slows down aging, improves physical endurance, and promotes iron absorption inside your body. Ascorbic acid is readily available so deficiency is rare. However, alcoholics, smokers, the elderly and those diagnosed with Crohn’s disease and ulcerative colitis are more predisposed to vitamin C deficiency. Before the 19th century, people who spent a long time aboard ships, such as sailors and pirates, died from scurvy, a severe form of vitamin C deficiency. 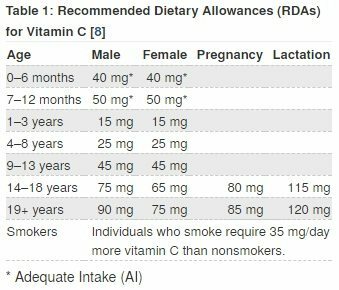 Vitamin C taken in the recommended dosages is generally safe. However, taking more than 2,000 mg of ascorbic acid per day may cause gastritis, nausea, severe diarrhea, and may lead to kidney stone formation. There are many food sources of vitamin C. It is best to remember that the vitamin C content of a certain food may be reduced by the cooking process because it is water-soluble. Fortunately, fruits and vegetables are still considered as the best sources of ascorbic acid – most of which may be eaten raw. Previous articleScurvey is back and you may be at risk!